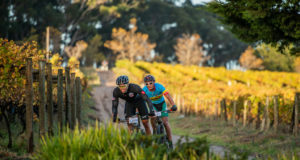 (JEFFREYS BAY) – Entries for the JBay Wind Farm MTB Classic are selling fast and a host of big names and previous winners have already confirmed their participation. Defending champion, Ndumiso ‘Maza’ Dontso will be on the start line on 22 July 2017. The RMB Change A Life rider will once again be joined by teammate Luvuyo ‘Thando’ Siyasi (who also finished in the top 5 in 2016) but the two won’t have it all their own way over the all-new 85km rout. Grahamstown-based Jason Meaton, who finished second in 2016, is bound to be a threat. 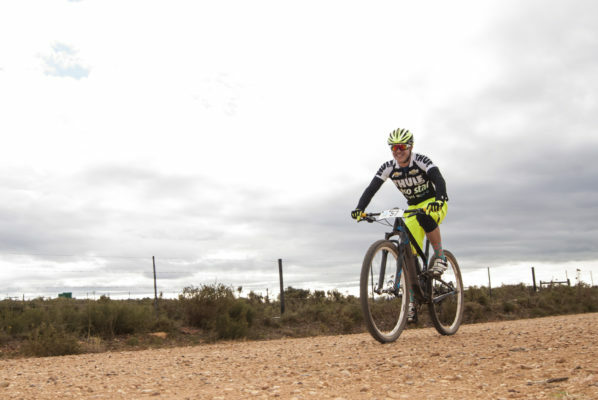 Meaton is a local favourite and has had a good year so far, notably finishing a very close second in the 66km Xtreme MTB Challenge at the Daily Dispatch Cycle Tour. Also look out for the likes of East London’s Jason Reed. Reed teamed up with fellow East-Londoner Jason Peach, to finish fifth overall in the gruelling PwC Great Zuurberg Trek 2017. Another name to watch will be Stellenbosch-based Max Sullivan. Whether on the road or dirt, the Maties paceman is always in the mix at the sharp-end. Sullivan will come off the back of the USSA 2017 Road Tour so will have plenty of racing in his legs and he’ll be looking to carry that momentum onto the mountain trails. The women’s field is shaping up to be another big battle as well, with the entire 2016 85km podium in the hunt for the top step. Defending 2016 champ, Yolande de Villiers, three time winner, Anriëtte Schoeman and SanMarie Woithe have all confirmed their participation. The event – which forms part of the JBay Winterfest – will showcase some of the finest trails in the surrounding area and offers R50 000 worth of prizes, with a R10 000 first prize for both the male and female 85km ultra category winners. 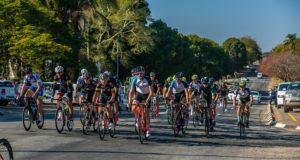 While the 85km Ultra route is the mainstay of the event, there is also a 50km and 25km route, making it a ride that should appeal to all levels of rider. This year’s Ultra will run on an entirely redesigned, details of which will be revealed soon.